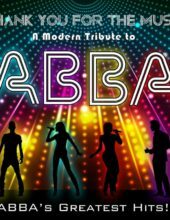 From “Dancing Queen” to “Mamma Mia,” hear some of ABBA’s biggest hits performed LIVE on stage in this modern tribute to the music supergroup! "Love the show. High energy singing and dancing. This is a must see on your trip." "Amazing show! Left everyone on their feet with smiles on their faces. Will attend again in the future." 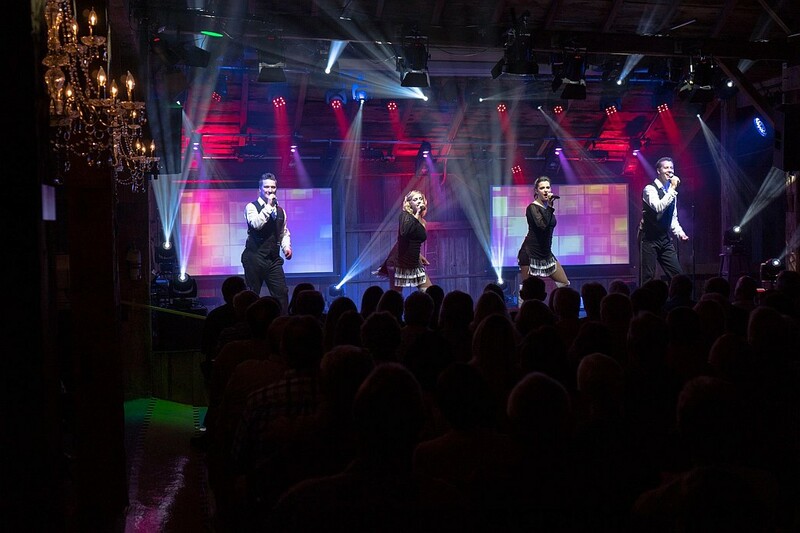 "The best show in Branson. ...great well worth the price of the tickets." A Modern Tribute to ABBA! 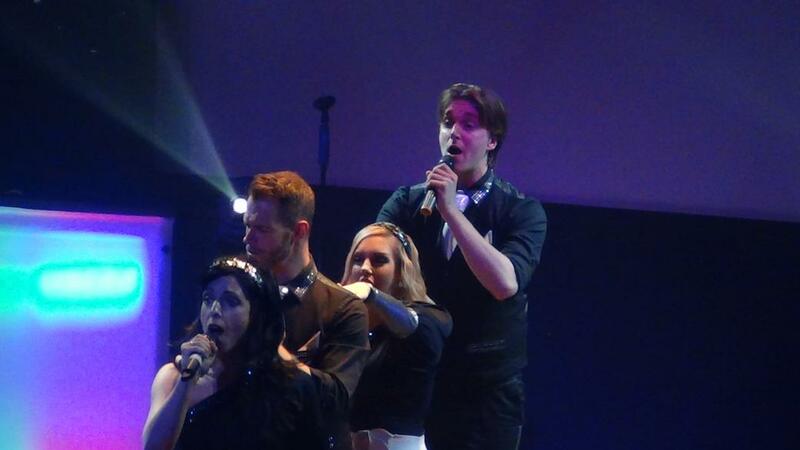 Thank You For the Music ABBA Tribute! 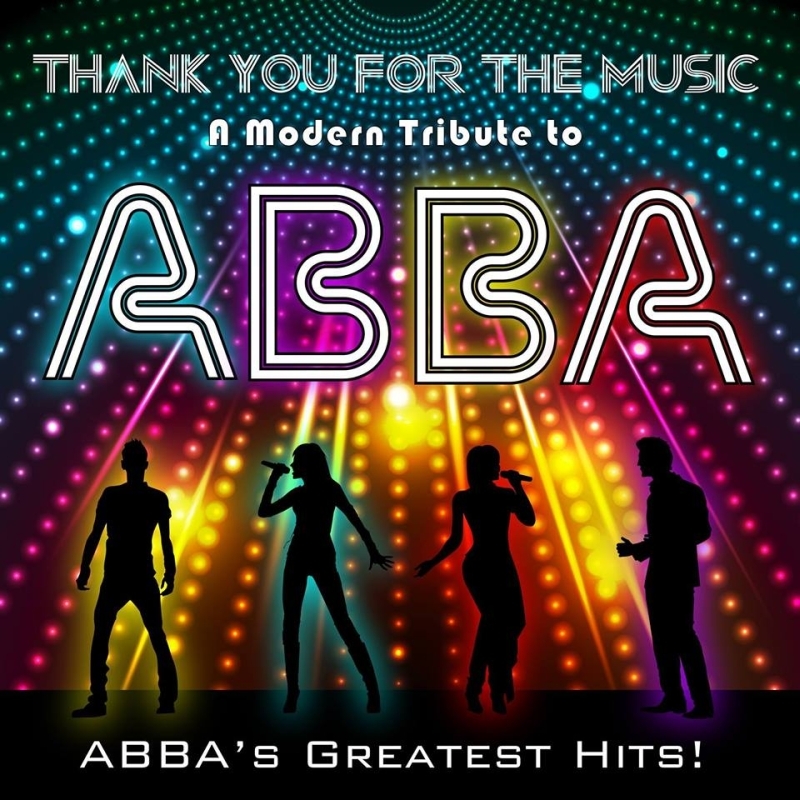 A Modern Tribute to ABBA’s Greatest Hits! Beautiful Lights, Stages, & Costumes! Music, Lights, Costumes, & More! Songs & Music You Love! High Energy, Dancing, & Music! 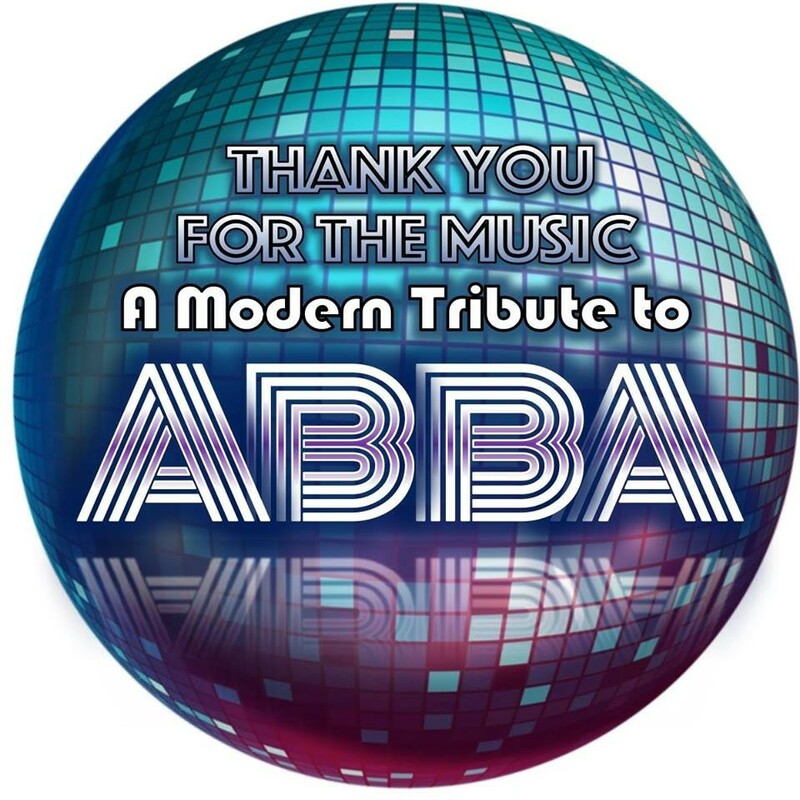 Thank You For the Music: A Tribute to ABBA! 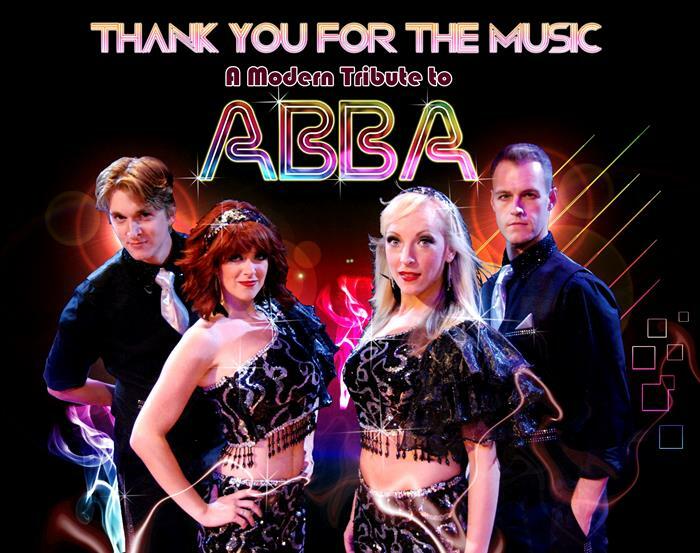 Thank You for the Music a Modern Tribute to ABBA! 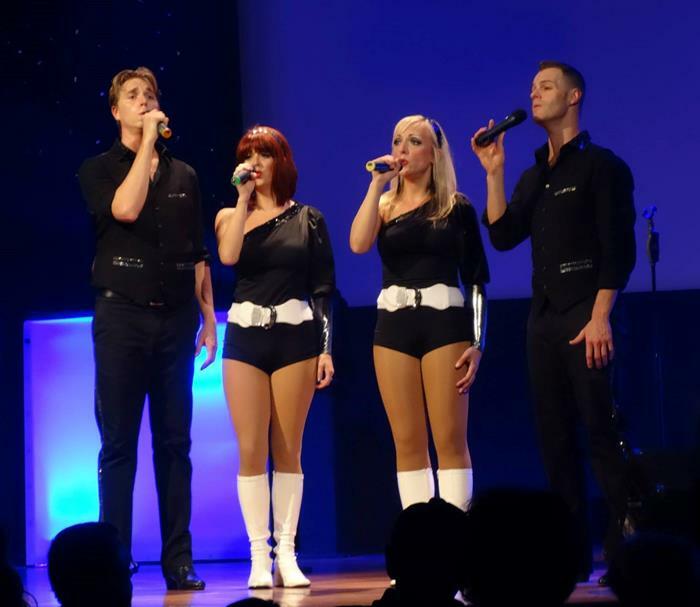 Booking tip: ABBA Tribute: Thank You for the Music is very popular, advance reservations are recommended! 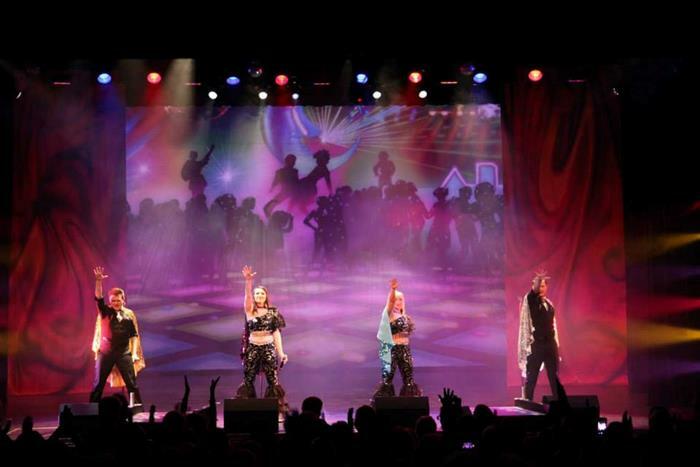 The Ultimate ABBA Tribute Show! 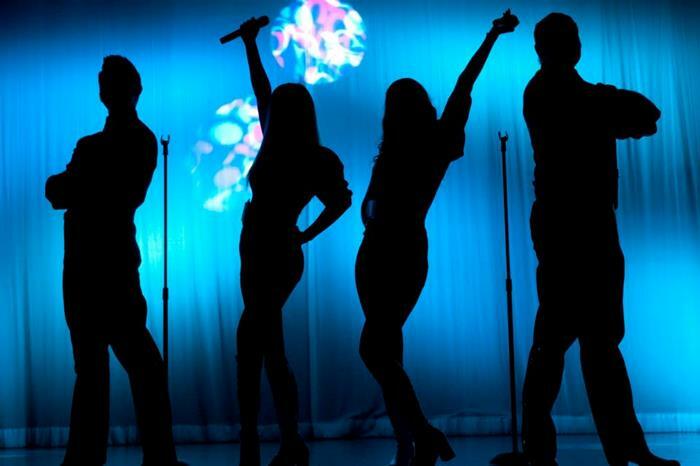 Hear the songs from one of the most popular music groups of all time, as the ABBA Tribute – Thank You For the Music show takes you on an unforgettable journey that shares some of the group’s biggest hits! With more than 60+ million albums sold during their ten-year run, the Swedish supergroup dominated the 70s and early 80s with their upbeat and popular songs. 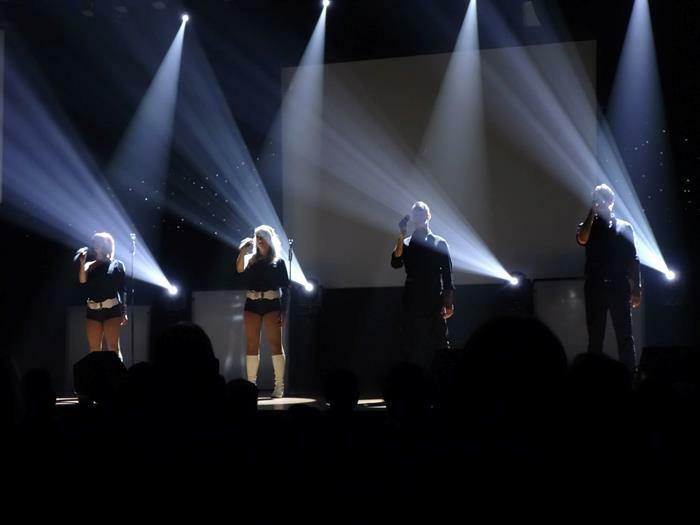 You’re invited to relive the era as an incredible cast of performers share some of your favorite ABBA songs LIVE on stage in Branson, Missouri! 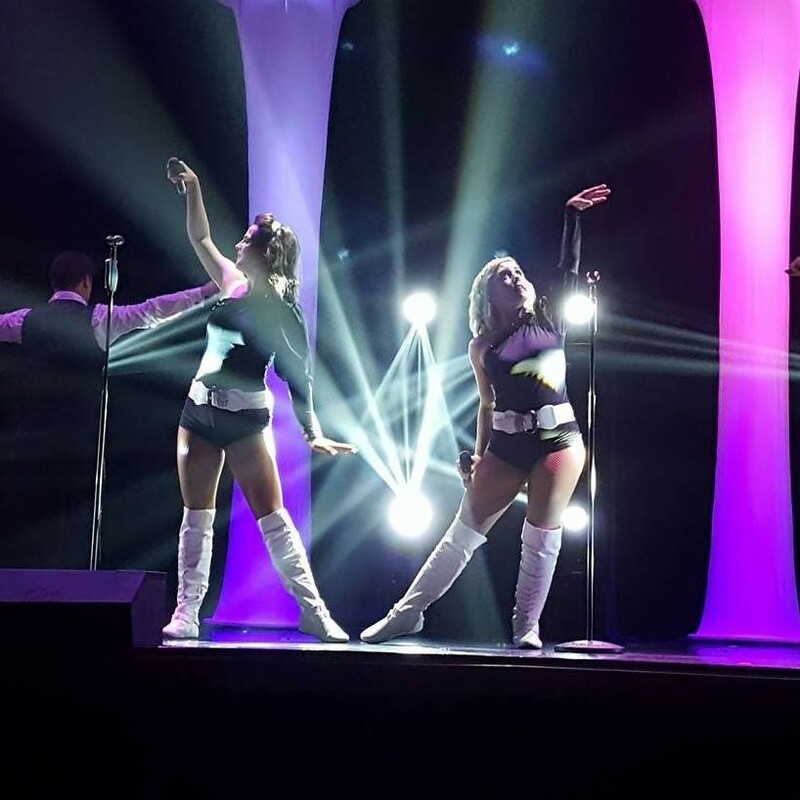 Incorporating state-of-the-art lighting and stage effects, beautiful costumes, amazing four-part harmonies, and an incredible lineup of singers and dancers – this show is a LIVE, high-energy show any ABBA fan won’t want to miss! 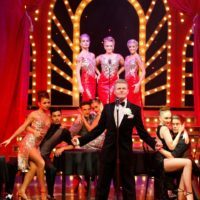 Debuting in 2012, the show took the country by storm – receiving critcial acclaim and admiration of fans around the country! 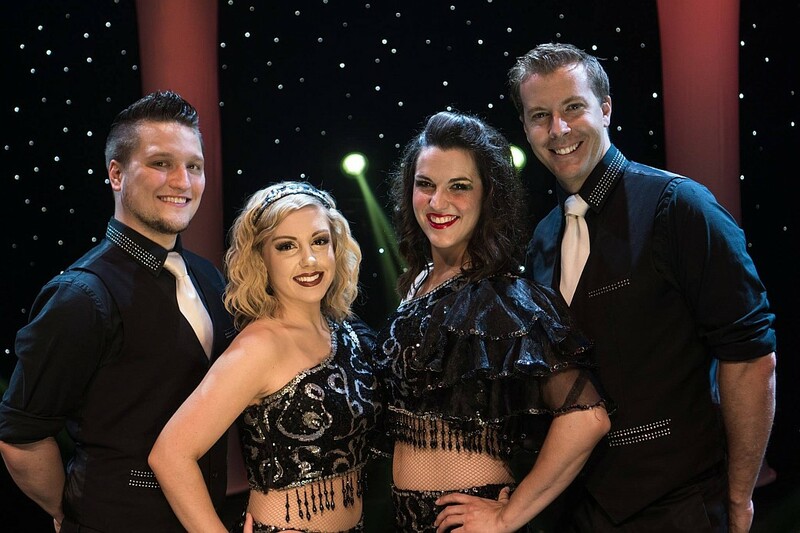 The production has been performed in front of sold-out audiences in some of the country’s most recognized and prestigious concert halls, theatres, and venues! 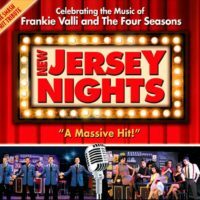 Recipient of TripAdvisor’s coveted “Certificate of Excellence” as well as other numerous accolades, it’s a tribute to some of the most popular music and songs of all time! 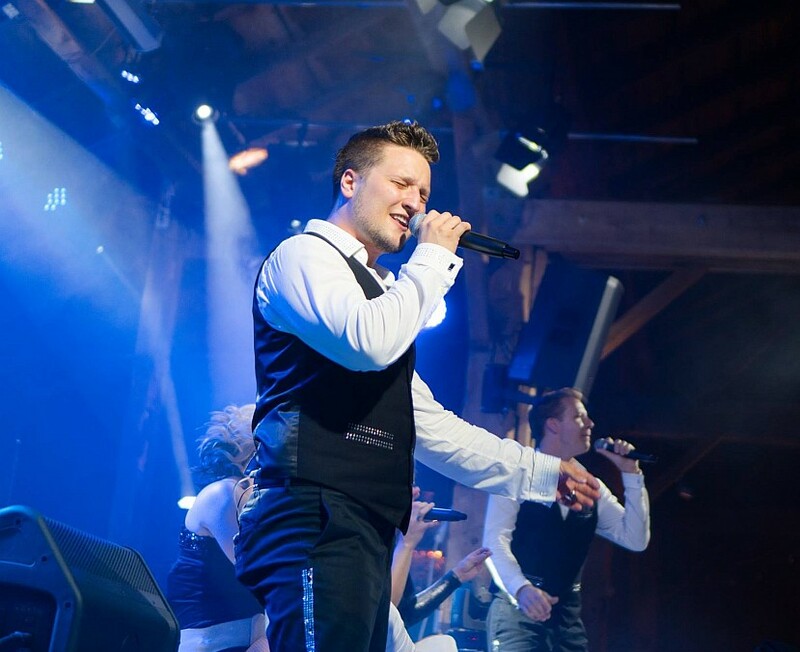 Generations of fans have fallen in love with their music, whether you listened to them at the height of their popularity or were introduced to ABBA’s music through the massively popular “Mamma Mia” musicals that toured the world – this is a show that appeals to all generations and ages of fans! 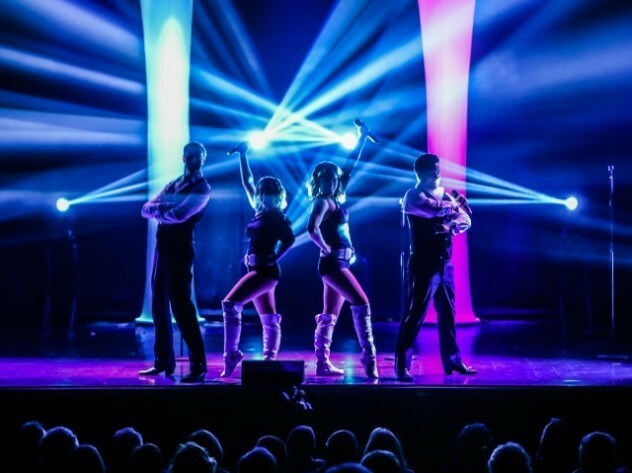 With performances scheduled throughout the year and weekly show times in the morning, afternoon, and early evening – there are plenty of opportunities to fit it into your next trip! The best show in Branson. 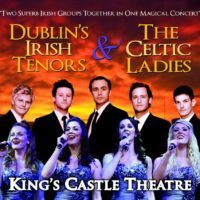 There last week the group 2 gals 2 guys are great well worth the price of the tickets. A geat show, the best in Branson!!! Amazing show! Left everyone on their feet with smiles on their faces. Will attend again in the future. Love the show. High energy singing and dancing. This is a must see on your trip. These young people sing and dance like ABBA. They not only recreate the sound and look of the band, they give background of the relationships in the band and how it affected their music. I bought their CDs and listened to them on the way home. Couldn’t tell the difference between them and the original. 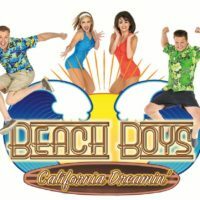 They also do a Beach Boys tribute which I would love to see. These young people made Abba come alive with their music, dance, and costumes. I thoroughly enjoyed. They must be exhausted after every performance because they put 100% into the performance. Great show. Performers were personable and had a lot of energy. I so love ABBA that I was fearful this would be a disappointing show. NO WAY was it a disappointment. These are very talented people with awesome voices. Thank you for your show! Took my family ages 14 to 70 and they loved the show. A nice touch was the fact all songs were not just Mama Mia. I heard 2 “new to me” Abba songs. The talent is first class and musicians fun, classy and So energetic! GO and ENJOY! Fantastic show. It made our day! Special thanks to the Picher, OK singer. Awesome show! A top show that we’ve attended here! We took our 3 year old granddaughter with us and she loved it! Highly recommend! Was treated to this show for my birthday July 2018 by my best friends! Absolutely enjoyed the show! WILL have to do it again! i went with the sound man while i was visiting. ABBA,not my favorite band, but i enjoyed it totally. Each performers voice, is outstanding!! Not overdone or overproduced, just a good interactive show!! Well worth your time!! The best and must see in Branson.